Adam Armstrong has been the pastor of Macedonia North Baptist Church in Vincent, AL since August 2014. Prior to coming to Macedonia North, Adam served as the pastor of Castleberry Baptist Church in Castleberry, Al. From there, he and his wife, Amanda, moved to East Brewton and pastor Cedar Hill Baptist Church for eight years. Adam holds a B.A. in Religion from the University of Mobile. 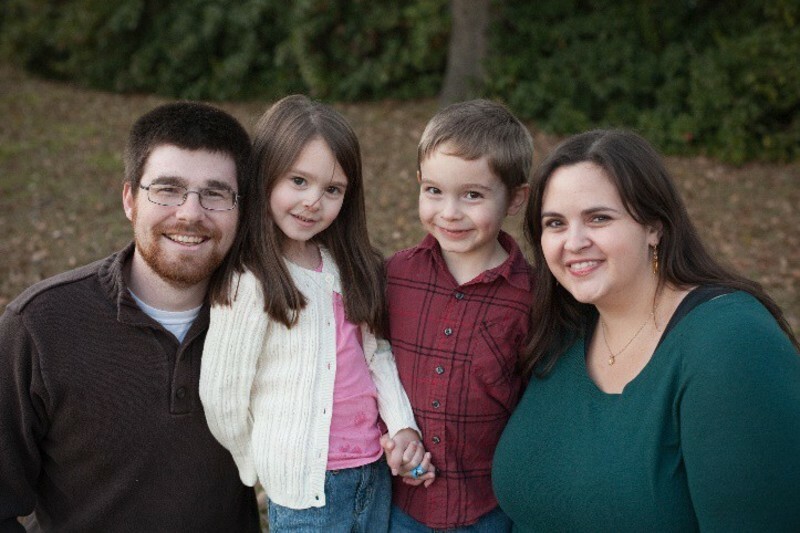 Adam and Amanda have 2 children: Benjamin and Rebecca. Adam is passionate about the preaching of the whole council of God, personal evangelism, and missions.